Leanne Woods has appeared in the high profile inquest into the death of Scot Young, a millionaire who was found impaled on railings outside his flat in 2014. 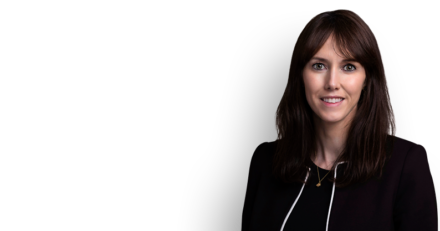 Leanne acted for a healthcare trust, instructed by Radcliffes Le Brasseur. Read some of the media coverage here.